Anyway, I'm always very glad to be part of something that moulds the students outside the classroom & enables them to develop lifelong skills, friendships & lasting memories. 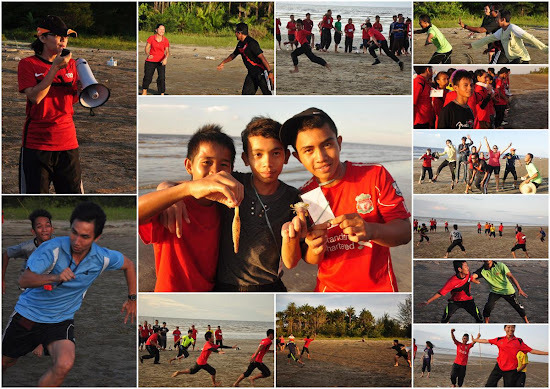 This year, the camp was held in Mukah. 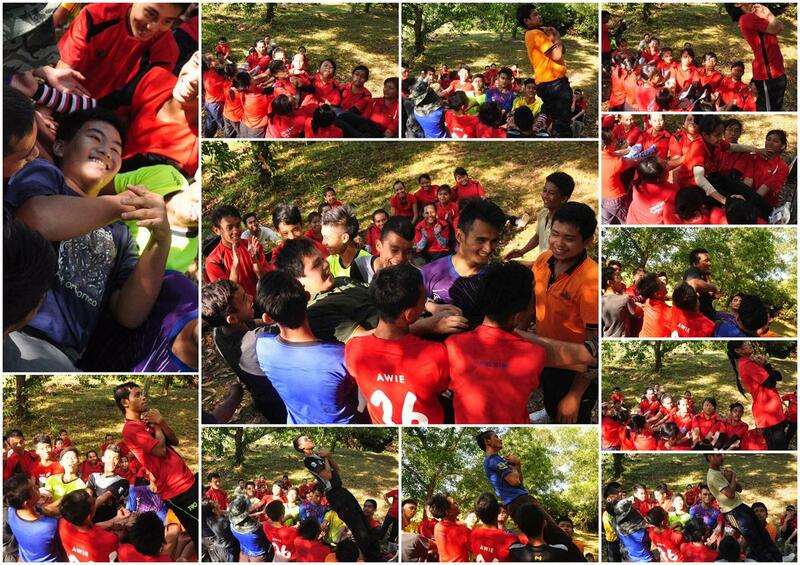 Kudos to the counsellor who made it happen: Mdm Lau. She is a wonder woman. Any school which has her will be wholly blessed. Have a vacancy for a counsellor? You should fight for her. She is a true asset. 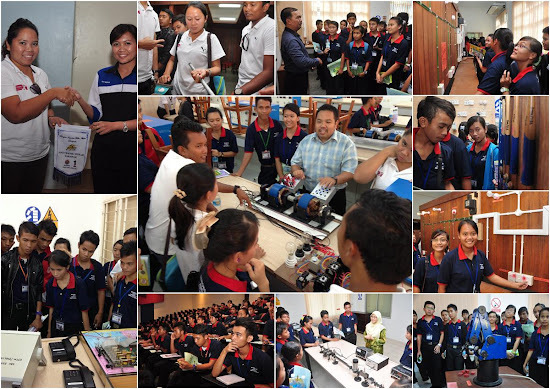 Before heading to the camp site, Mdm Lau arranged for the prefects to have a learning visit to Politeknik Mukah where the prefects were exposed to the application process for the polytechnic's courses & PTPTN loans. We were also given a tour of the various specialised rooms. The lecturers of the polytechnic shared a bit about what they taught. 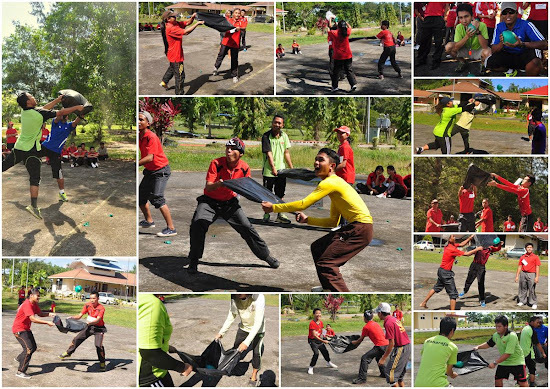 It was a very enlightening experience for both teachers & prefects. 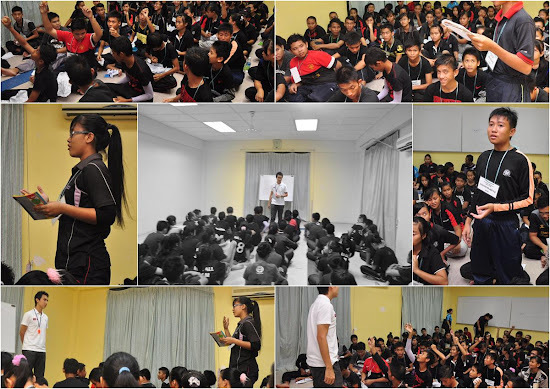 Politeknik Mukah does make a very suitable place for my students to further themselves. I have a lot of respect for the facilitators at Kem Belia Mukah compared to those at Kem Belia Kemuyang (we had a camp there last year & they came off as snobbish & reluctant to help us). 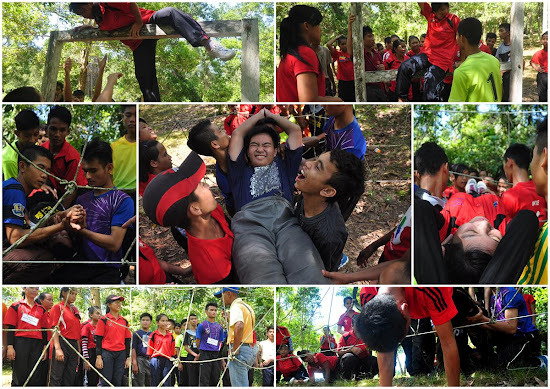 Even though they were really busy with Pesta Kaul which was happening on the same weekend, they arranged at the last minute for a team to come back & conduct some activities for our prefects at their obstacle course. 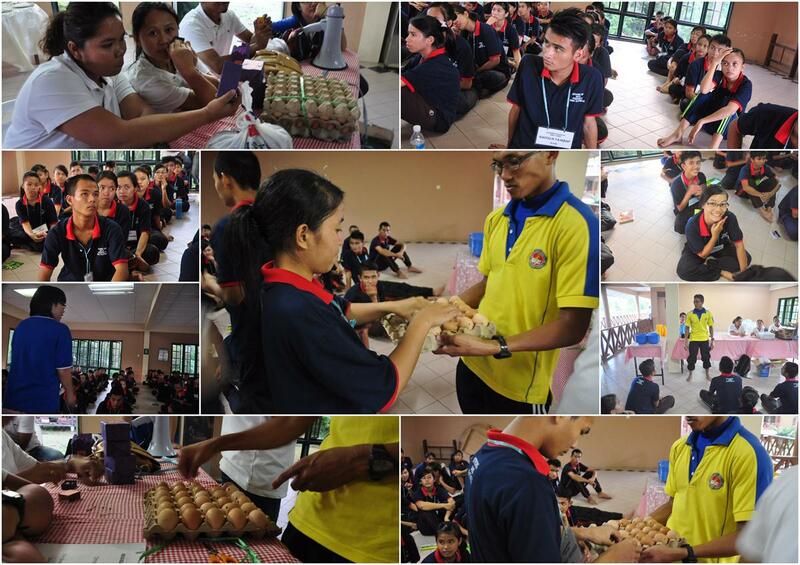 Thanks, Kem Belia Mukah! One of the first things we did after the prefects have settled their accommodations was to give them their 'trust item' or 'amanat' which were their name-tags, an egg & a match. They had to be responsible for these items & surrender them for inspection at the end of the camp. I was invited to give the prefects a talk entitled "Strong & Faithful". 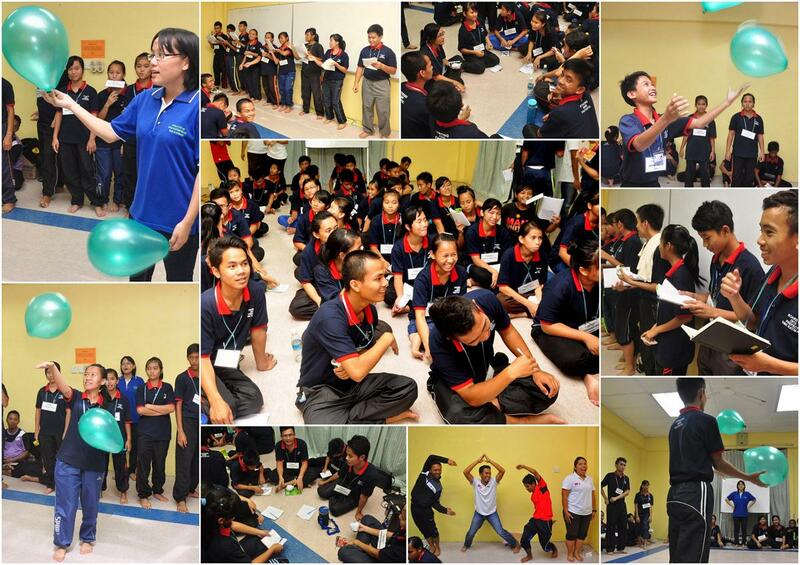 They played various ice-breakers & competitive games. Sometimes, the games required cooperation. 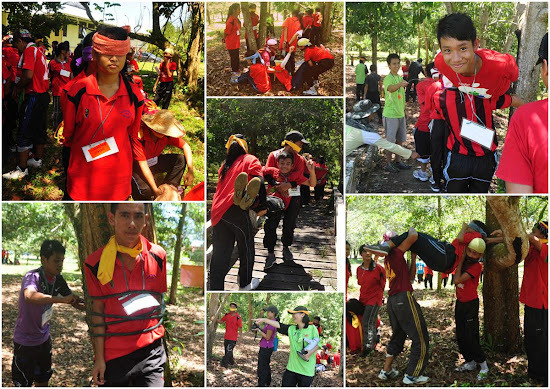 During this camp, they were rarely allowed to sleep. One night, they played a game called Humans vs Zombies. 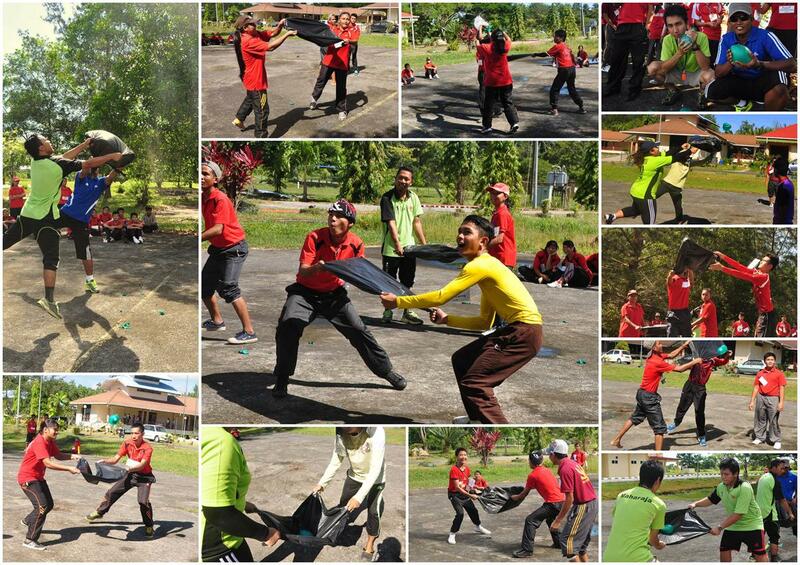 Teachers had fun disturbing the teams & preventing them from finishing the obstacle course. The teachers won this one. Lol. 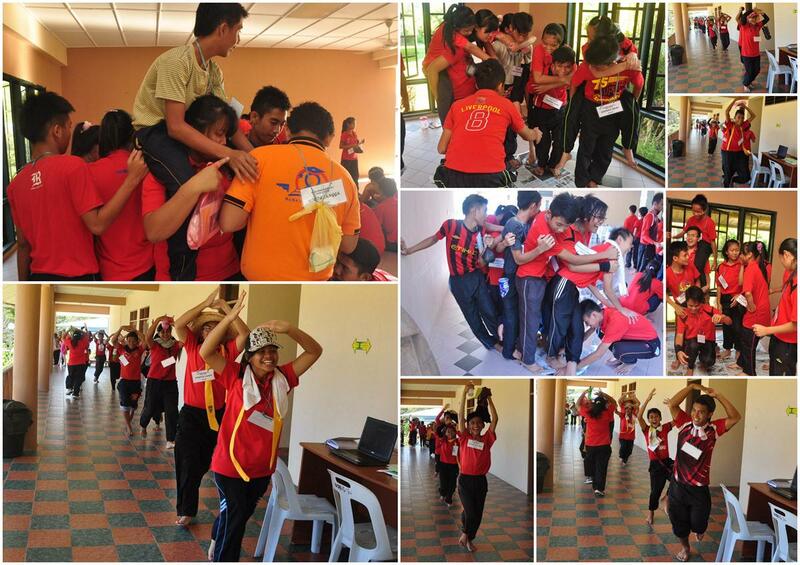 These activities were facilitated by Kem Belia Mukah: Spider-Web & Wall. Another activity facilitated by KBM: Leap of Faith. We took the prefects to the beach. It was a first for many of them. We took pictures, collected souvenirs & played games. 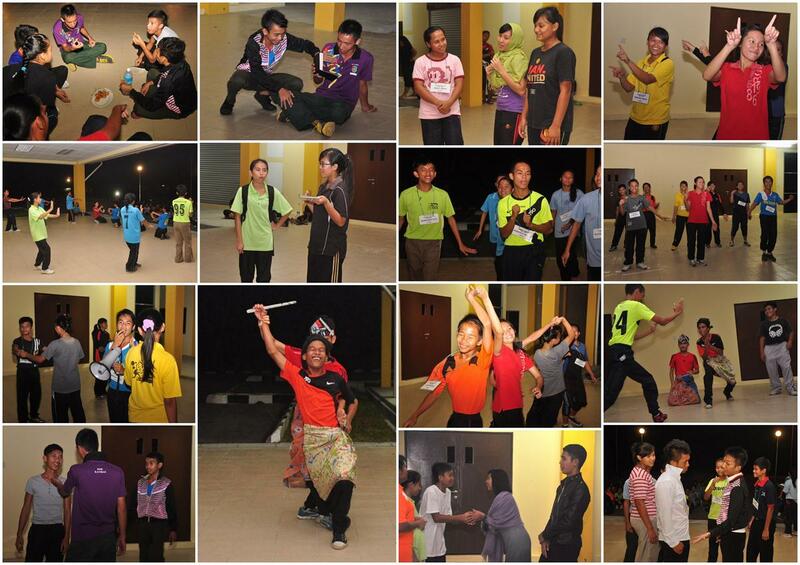 On the final night, the students took over & presented entertaining dances, songs & skits. There was a BIG festival going on in Mukah during that weekend so we decided to take advantage before heading back. It was worth it. 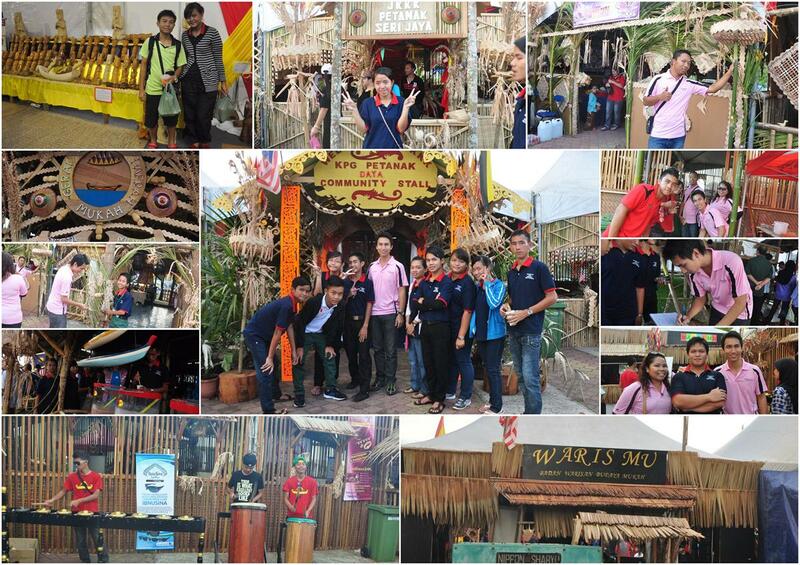 It was a wonderful exposure to the culture & crafts of the Melanau people. This place is worth a visit for anybody in Mukah or nearby. 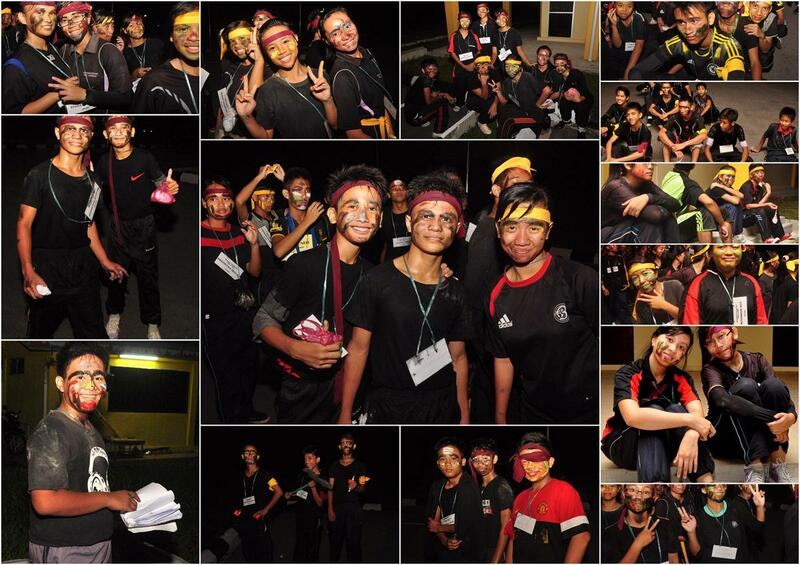 I had a lot of fun during this camp & I bet the prefects did too. This was a great bonding time for the teachers as well as the prefects. Hopefully, the prefects shall return to school with renewed vigour to serve & be shining examples of excellence. You may view all the pictures here.